General Electric will focus on meeting second half turnaround goals for its struggling power and GE Capital business units, the company said after its earnings report Friday. GE’s second-quarter profit was 30 percent lower than last year, dragged lower by its power business and GE Capital – with the former reporting a 58 percent lower profit and and the latter posting a 20 percent greater loss. Reorganizing GE has been Flannery’s push since he was appointed chief executive last August. Shortly after taking the helm, Flannery pledged to shareholders that he would sell $20 billion in assets. He began April 2, selling GE’s healthcare technology unit to private equity firm Veritas Capital for $1 billion in cash. Flannery then announced May 21 that GE would unload the bulk of its transportation business to Wabtec for $11.1 billion – a deal which included an upfront payment to GE of $2.9 billion in cash. GE sold its distributed power unit for $3.25 billion to buyout group Advent on June 25. The next day, Flannery announced the company was spinning off GE Healthcare and separating GE from its stake in oil services company Baker Hughes. GE has also now closed its $2.6 billion industrial solution unit saleto ABB, Flannery noted on Friday. “This essentially completes the announcement … of our target of $20 billion of dispositions,” Flannery said. “Clearly our top priority is fixing the problems in the power business,” Flannery said. Power reported orders of of $7.4 billion, down 26 percent from a year ago. Revenues also declined 19 percent. Worst of all was the division’s profit, down 58 percent from the same time last year. As it has before, GE said “softness” was the main culprit. Still, Flannery said GE’s power unit is “an asset that is worth protecting. A turnaround in power is going “to be a multiyear fix,” Flannery said. He told shareholders that GE sees “a very clear plan of what we need to do” in power, again emphasizing the company’s focus on the business. Investors don’t seem to want to wait around, however, as GE shares dropped more than 5 percent trading Friday. GE Capital is the company’s second battle after power. With $136 billion in assets, GE Capital produced a $206 million loss in the second quarter. GE is steadily decreasing the size of the business unit, planning to trim GE Capital assets by $25 billion before the end of 2019. 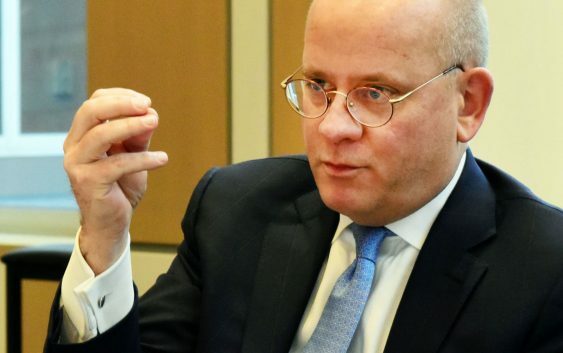 Flannery says he is targeting GE Capital’s earnings to “breakeven for the total year,” after the unit reported a loss of 2 cents per share in the latest quarter. 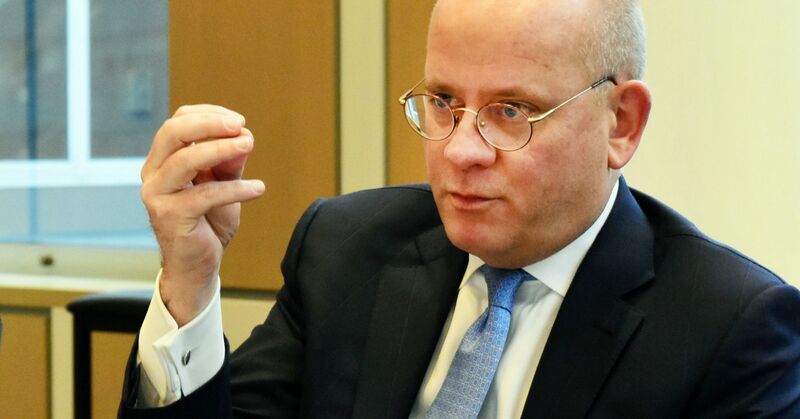 “We continue to take out structural costs” from GE Capital and “are on track to exceed our goal of $2 billion” by the end of the year, Flannery said. The risk of heavy penalties from the Department of Justice investigation of GE Capital continues to hang over the business. Miller said there was “really no change” in the second quarter from what GE has announced previously about the investigation. In the previous quarter, GE recorded reserves of $1.5 billion for potential liabilities from the DOJ investigation in connection with alleged subprime mortgage violations for GE Capital’s now defunct WMC mortgage business.